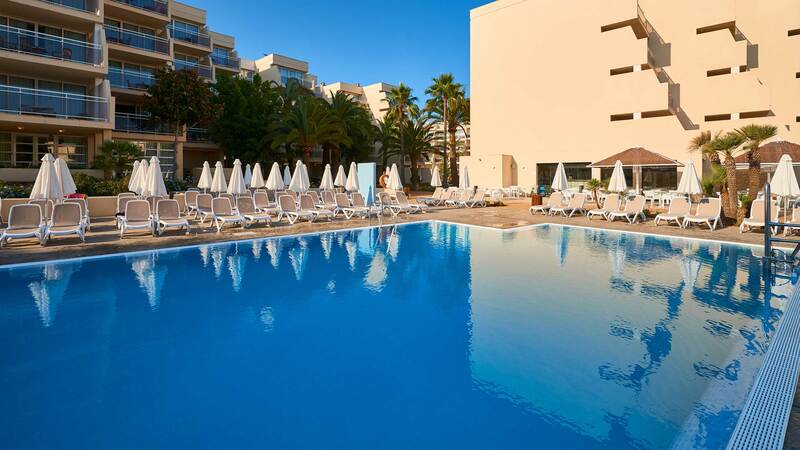 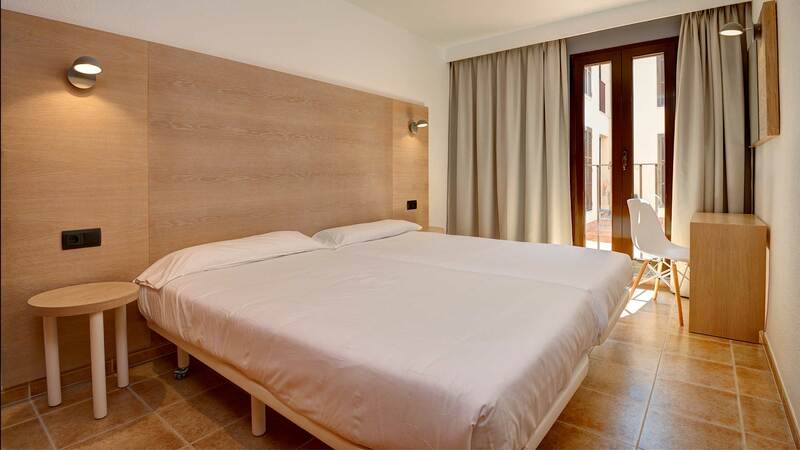 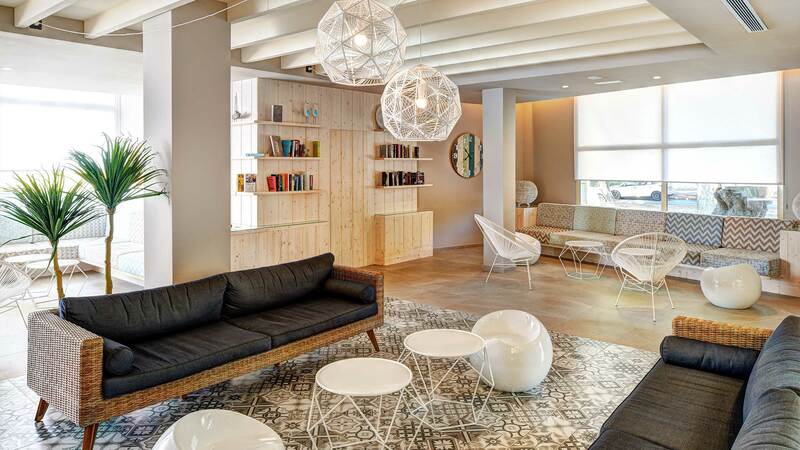 The Protur Floriana Resort Aparthotel is a lovely 3-star apartment hotel in Majorca. 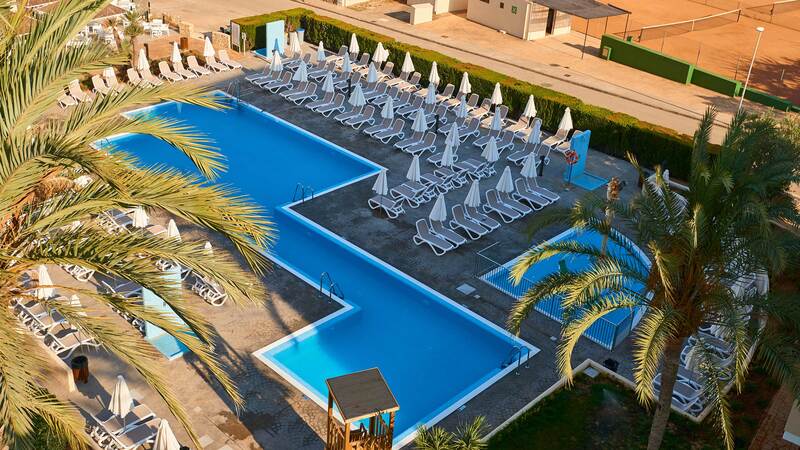 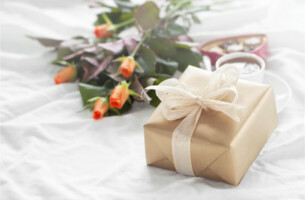 It is located in Cala Bona, Majorca, in the Son Floriana resort, which is a quiet area near Cala Bona port. 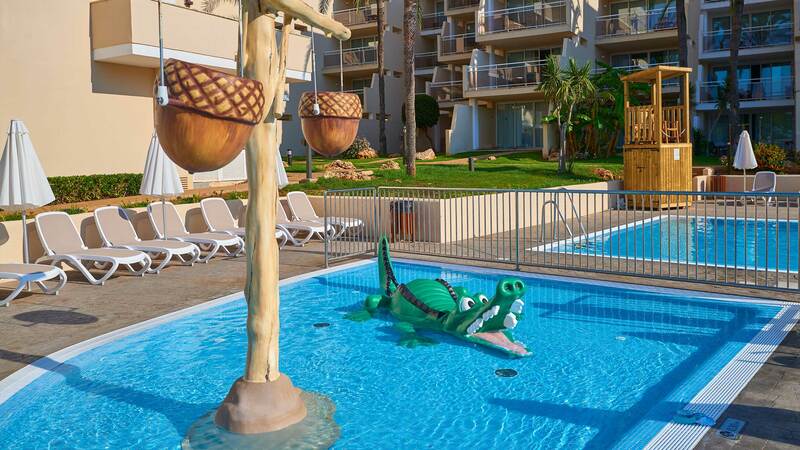 Visitors can enjoy strolls along the promenade to Cala Millor and Sa Coma. 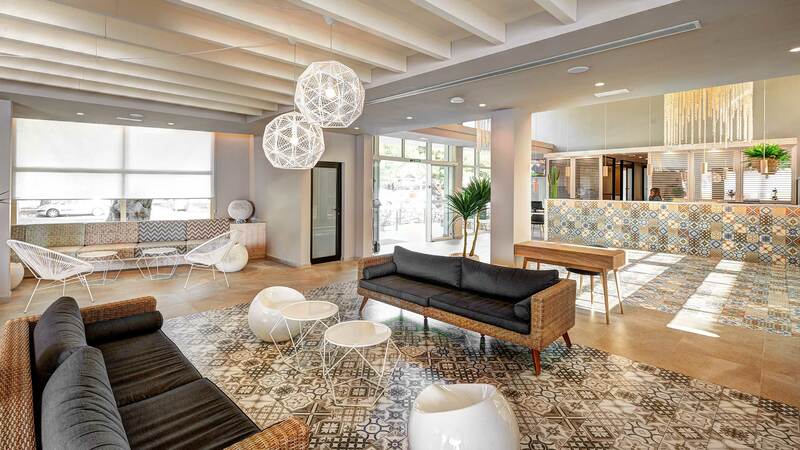 The 315 apartments on this complex provide peacefulness and relaxation without sacrificing leisure and entertainment. 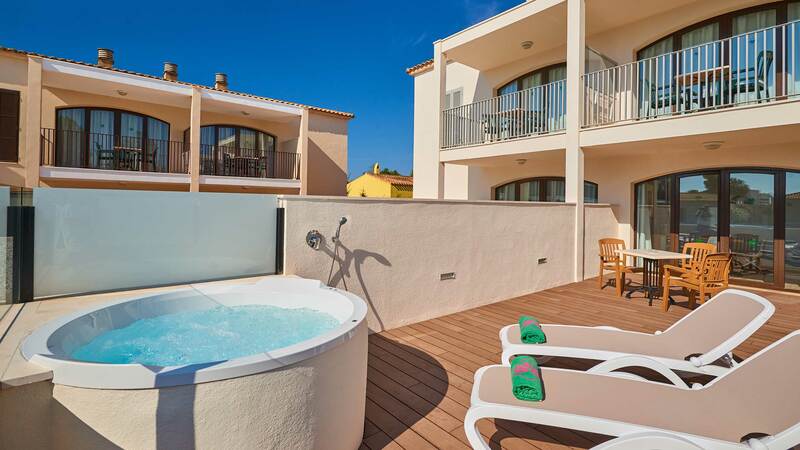 It's only a 5-minute stroll from the waterfront, where you'll find shops, bars and restaurants by the sea. 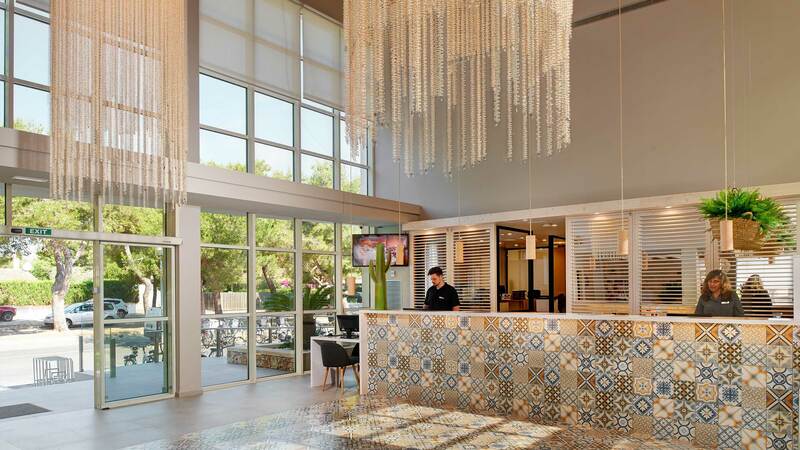 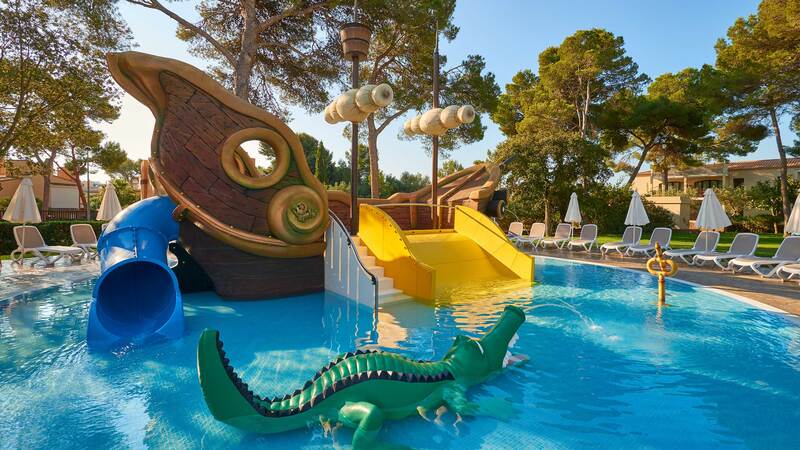 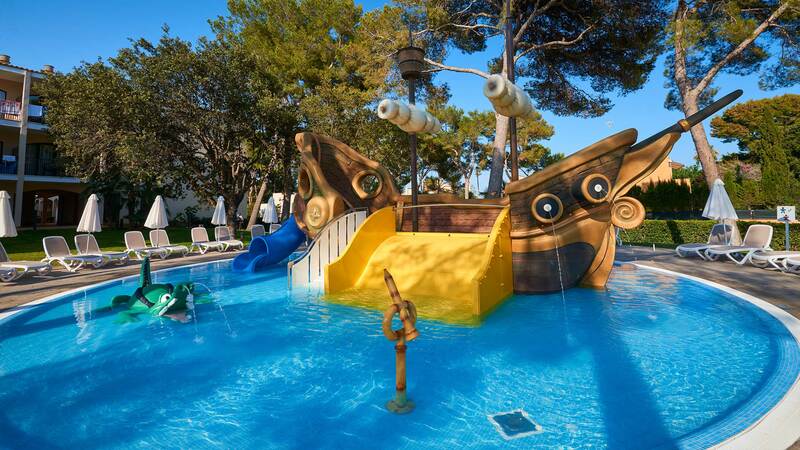 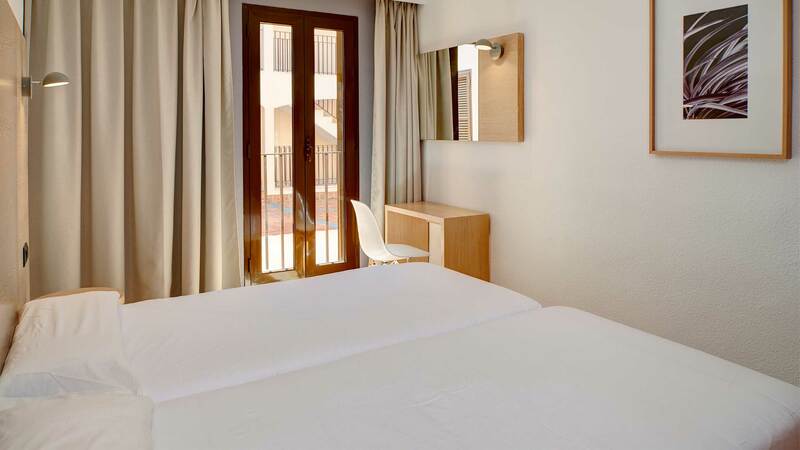 The Protur Floriana Resort Aparthotel is a great resort in Majorca, adapted to meet the needs of all types of clients, including couples, families with children and individual travellers. 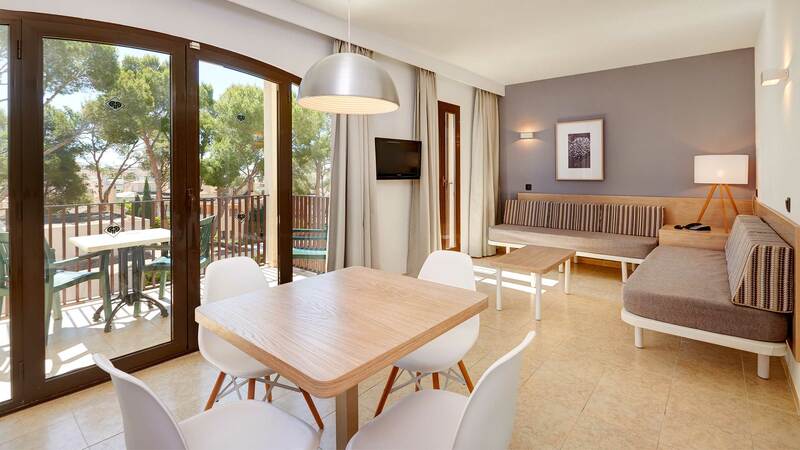 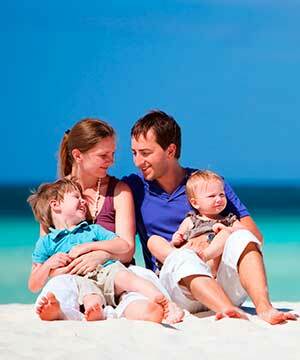 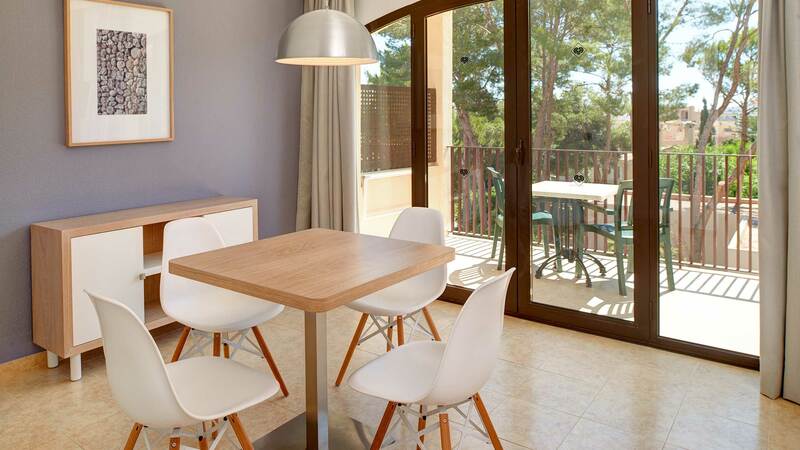 All services and facilities are made available to help you enjoy your stay in Cala Bona, Majorca. 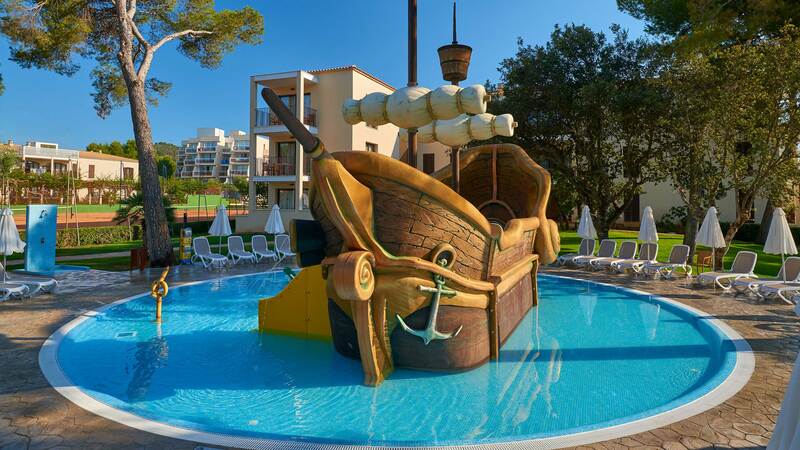 The outdoor pool is a meeting place for all guests and there are recreational activities for you to enjoy during your holiday, including shows and fun games for couples and children. 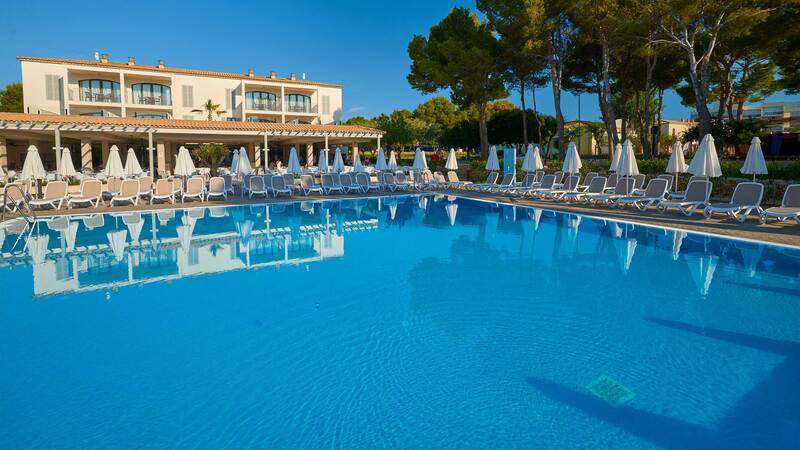 The heated pool allows you to swim on cloudy days when the temperature isn't very pleasant. 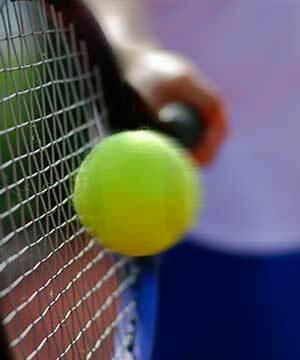 Tennis fans will find 3 clay tennis courts for playing and organising tournaments. 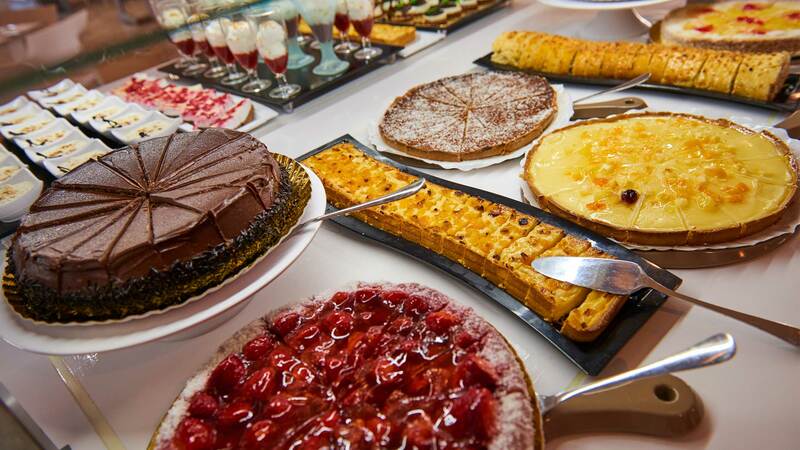 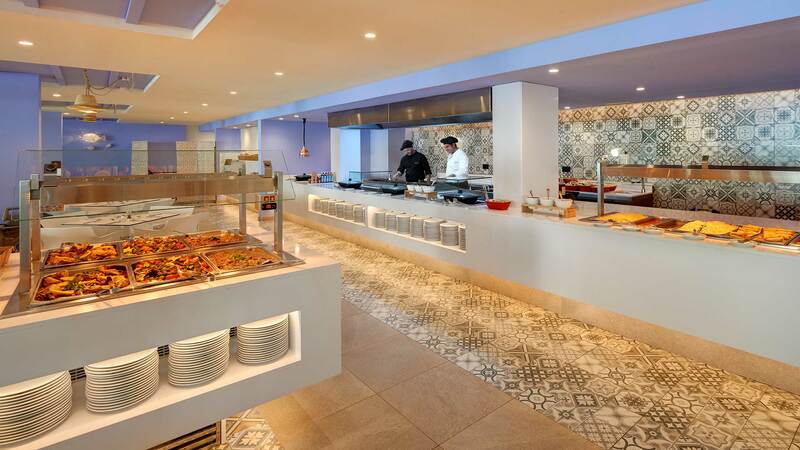 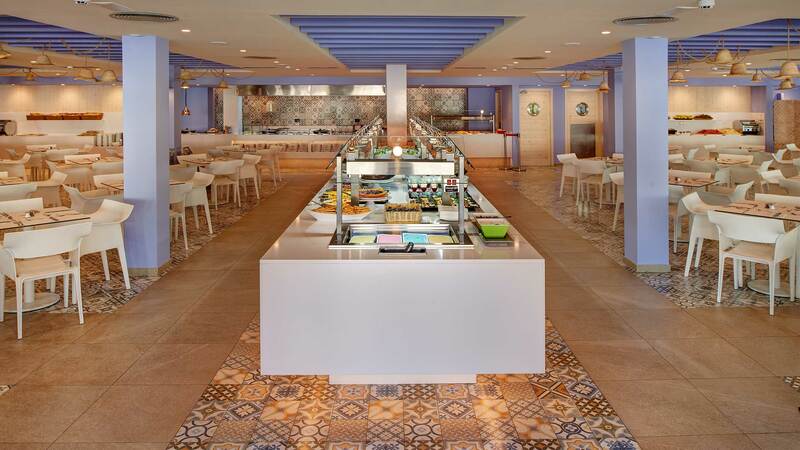 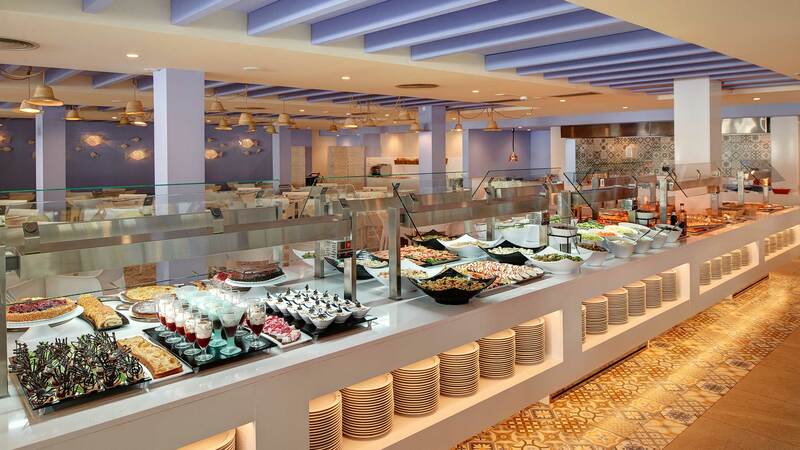 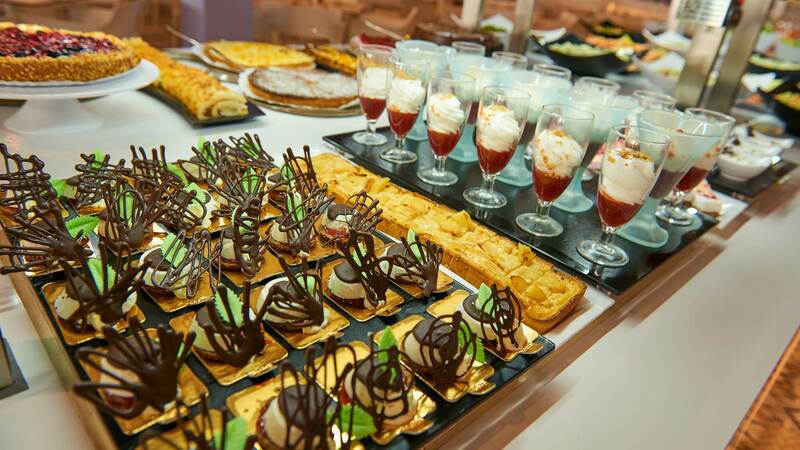 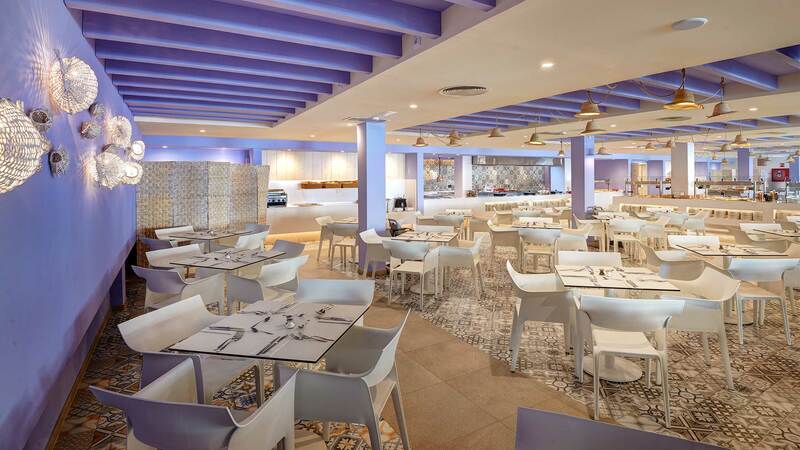 The Protur Floriana Resort in Majorca also features a full buffet restaurant and a BBQ, grill, pasta and pizza restaurant.